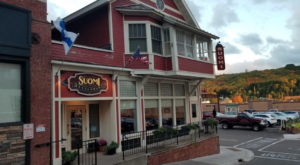 When you’re traveling northward into Michigan’s Upper Peninsula, you’ll surely want to make a few pit stops. 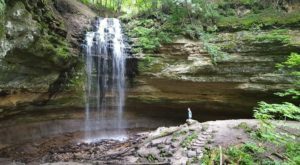 After all, half the fun of a Great Lakes State road trip is exploring hidden gems along the route. 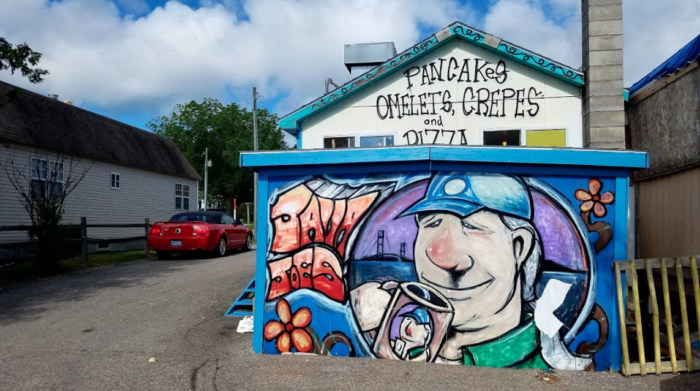 After making your way across the mighty Mackinac Bridge, be sure to drop by for a cup of coffee or a bite to eat at this one-of-a-kind cafe. 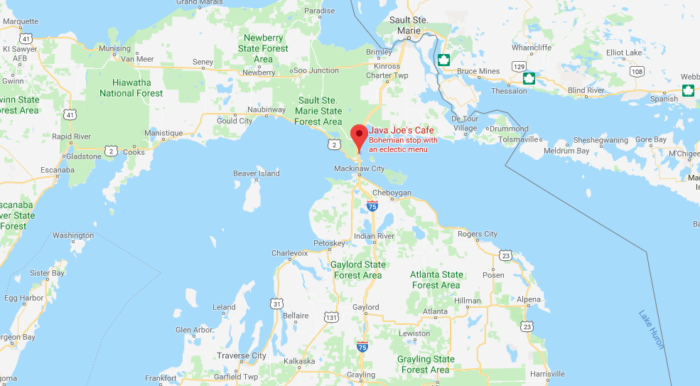 Java Joe’s Cafe is located at 959 N State St in St. Ignace. 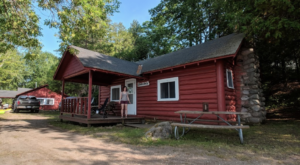 Situated just a stone’s throw from the Straits of Mackinac, this beloved gem is the perfect place to rest and rejuvenate as you make your way north into Michigan’s U.P. 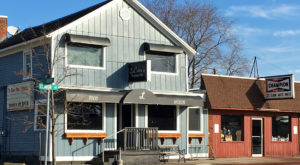 As soon as you arrive at Java Joe’s, you’ll be delighted by its bright and welcoming exterior. 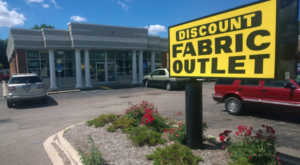 There’s a friendly atmosphere here that’s difficult to find anywhere else. Step inside and take a moment to marvel at the cafe’s eclectic decor. 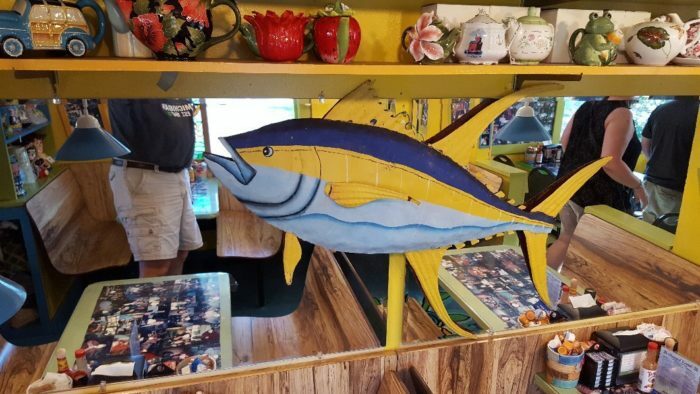 With its vibrant colors and walls covered in photos and memorabilia, this spot offers endless fun. 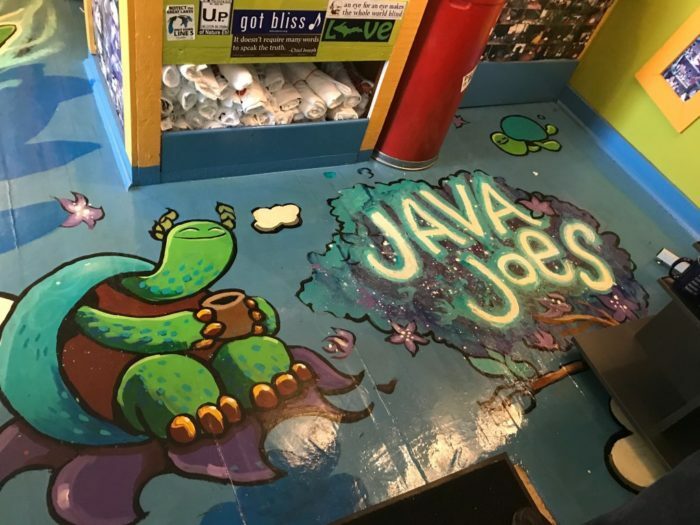 Countless Michiganders and out-of-state visitors have made memories at Java Joe’s. 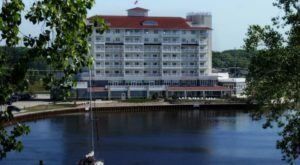 Be sure to chat with friendly staff for Upper Peninsula tourism recommendations. Of course, the menu here is also fantastic. Whether you’re craving a full breakfast plate or simply in the mood for a beverage, you’ll find something to enjoy. 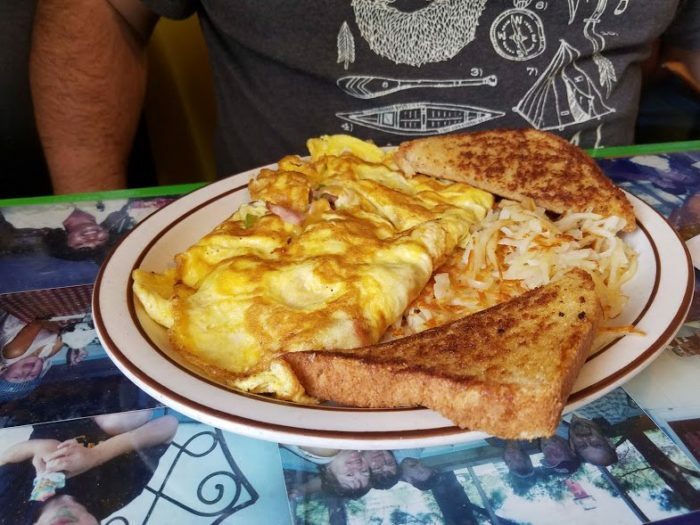 From sugary sweet pancakes to delicious omelettes, there’s plenty here to delight your taste buds. 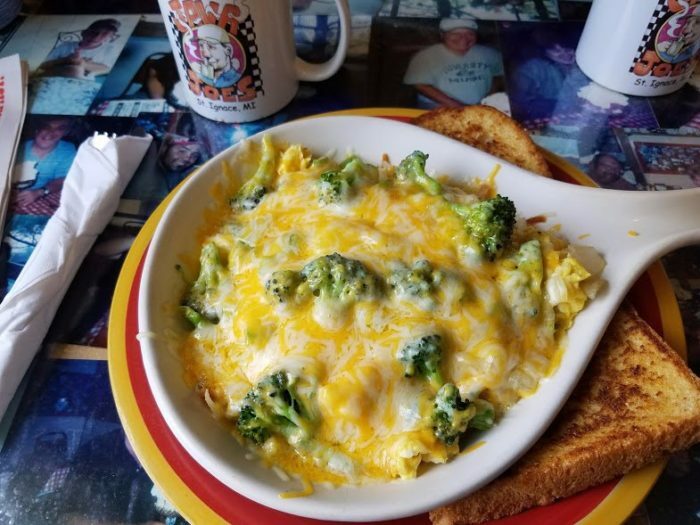 Settle into a cozy booth and dig into a mouthwatering meal from Joe’s. 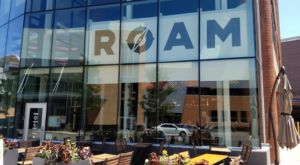 No matter how many times you’ve stopped by, you’ll always find something new to enjoy at this brilliant eatery. 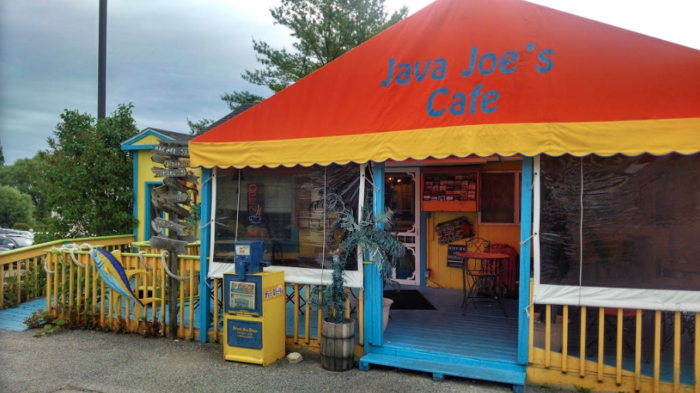 Java Joe’s is a must-visit during your next U.P. road trip. 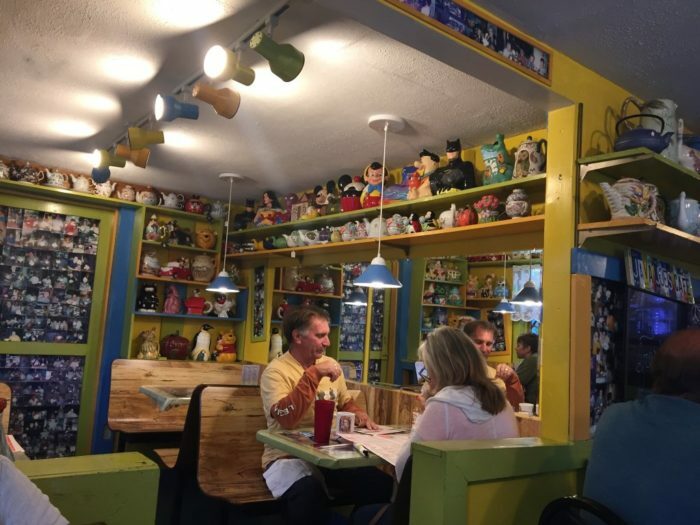 For more information about Java Joe’s, its wonderful menu, and its fantastically quirky atmosphere, click here. 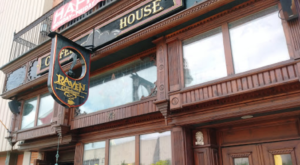 Have you stopped by for a meal or a drink? Share your memories in the comments below!